We’ve finally settled into breezy cold weather, but thankfully we have some new arrivals that can help get us through these chilly times! Whether you’d like to dress it up or dress it down this velour tie back dress will not disappoint! Teddy Bear is the right term for this sweater! It is so soft and cozy you’ll almost forget you’re being fashionable too. This brilliantly colored tarot deck and guidebook will lead you to increased self-knowledge and enlightenment. The lavishly illustrated cards fold the Major and Minor Arcana of the tarot into a fifty-three card deck that can also be used for traditional card games. You are sure to have a great time indoors with this tarot deck! This astrological relationship guide is indispensable for dealing with everyone from friends and family to bosses and coworkers. Steer your life by the stars and make all your interpersonal relationships shine. This beautifully designed, horoscope-driven handbook will teach you to bring energy to your relationships and divine the true nature of personalities using the power of astrology. 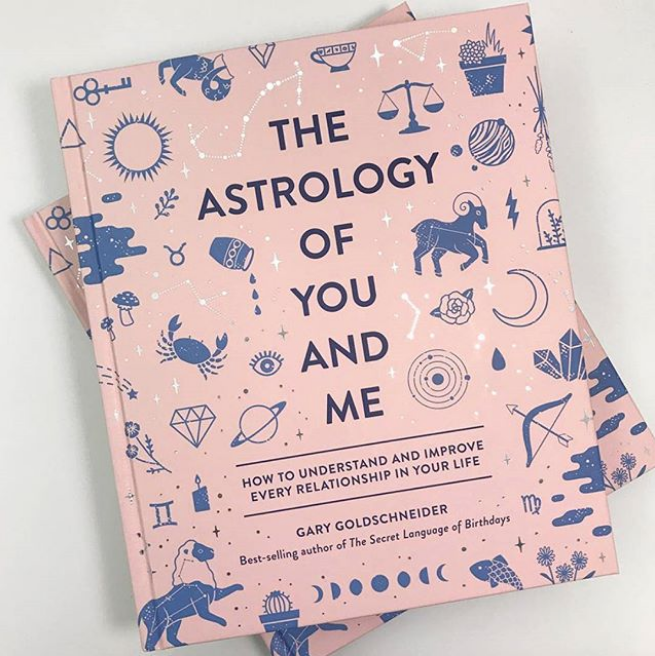 With chapters arranged by astrological sign, The Astrology of You and Me will give you help and guidance for every imaginable star-crossed situation, and the beautiful design features astrology-inspired illustrations throughout. When it’s too cold or rainy to go out, these colored pencils can help pass the time as you get lost drawing and coloring away!